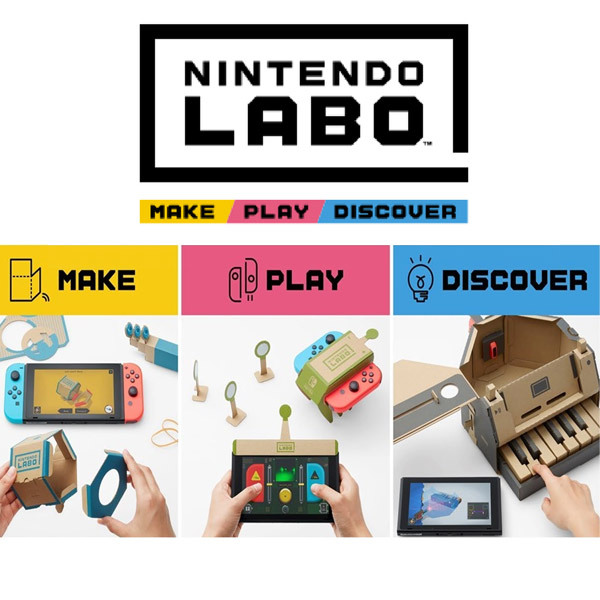 Nintendo officially announces a new DIY build-and-play interactive experience called Nintendo Labo. 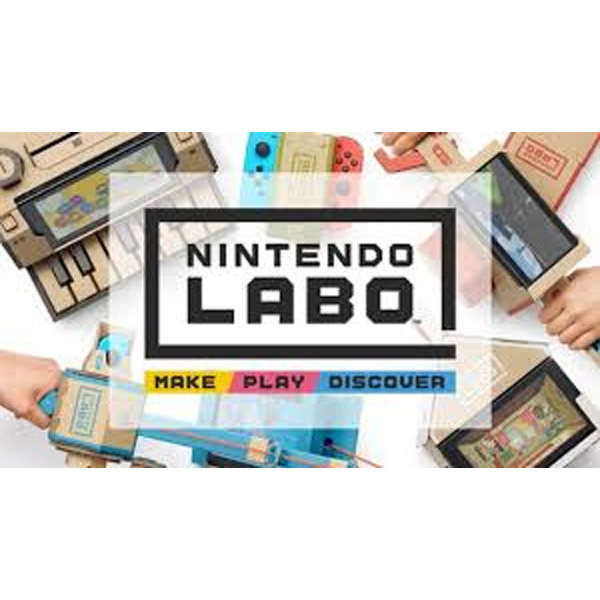 After a tease earlier this week, Nintendo officially announced its big surprise as a brand new do-it-yourself build-and-play experience for kids and kids at heart that works in tandem with the Nintendo Switch known as Nintendo Labo. Using the Nintendo Switch and Joy-Con controllers, kids are encouraged to make, play, and discover with these new DIY STEM kits. The kits combine sheets of cardboard with your Nintendo Switch hybrid console and your Joy-Con controllers. The Switch and Joy-Con controllers are required for play. 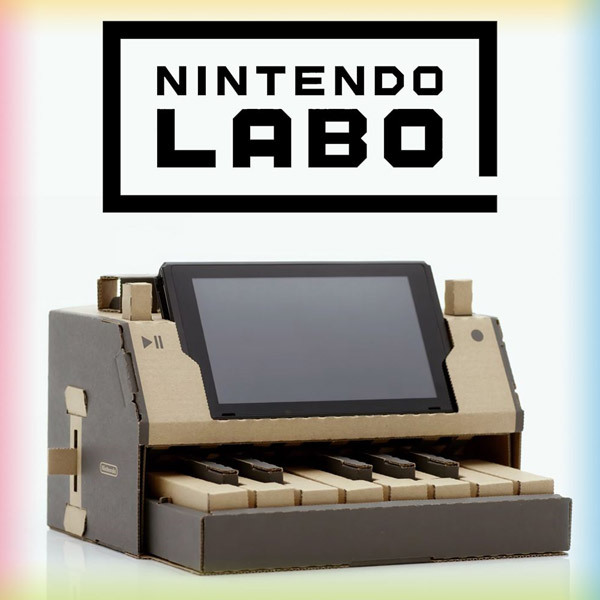 The cardboard can be folded into a number of cool different creations, such as a cardboard piano, radio-controlled bot, functional fishing rod, and a cardboard backpack that interacts with a robot punching game. What’s really cool is that you don’t just build a cardboard piano – it’s actually a working piano with various piano key sounds. 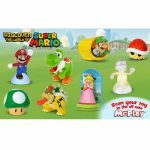 It appears Nintendo is tapping into the Maker Movement with something that looks really cool and creative for kids. It’s a surprising twist for Nintendo but it showcases that the House of Nintendo has no shortage of creativity and innovation in their DNA. Nobody would have guessed this was going to be their big announcement. Watch the ‘First Look’ unveiling video below to get a more complete picture. According to the promotional video, the release date for Nintendo Labo kits is planned for April 20, 2018. To start, there will be a Nintendo Labo Variety Kit and a Robot Kit. No further details have been revealed as to any further kits at this time. 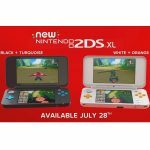 Each kit will be sold separately and will require a Nintendo Switch. The Nintendo Labo Variety Kit will retail for $69.99, while the Nintendo Labo Robot Kit will retail for $79.99. It’s a gift that can appeal to both boys and girls. 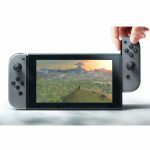 This is exciting news from Nintendo, which previously reported the Nintendo Switch is the fastest-selling console – selling 4.8 million units over 10 months. The previous record was held by the Nintendo Wii, which sold 4 million units over the same period of time. 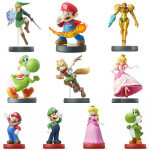 Now Nintendo has ambitious plans to sell 20 million units by the next fiscal year ending March 2019. This could be part of their initiatives to help drive those business results by creating engaging content for kids. So now Nintendo will have both Amiibos and Labo up its sleeves. This has us wondering what other cool surprises Nintendo has in store for 2018.